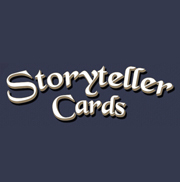 Click here to view available illustrations and to purchase! 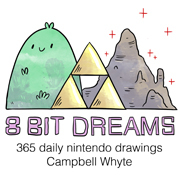 My 8 Bit Dreams illustrations are now available to purchase at my Etsy store. Liz and I ran the store for a while when we lived in San Francisco, and then again when we returned to Perth. Baby duties took over for a while, and our shop fell to the sidelines, but now it’s BACK. The illustrations are available for $50 and measure 14cm x 14cm (5.5 inches). and are rendered with black ink and water colours on thick archival paper. 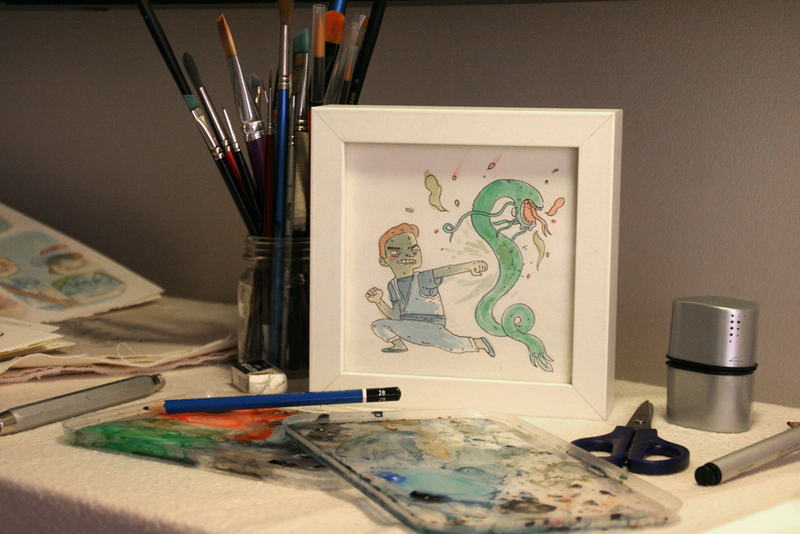 The paper is sized to fit perfectly in to a range of standard Ikea frames, so it’s cheap and easy to mount your work. (I firmly believe you shouldn’t be paying more for framing than you did for the original art) I recommend the Ribba series of frames (which is what the works are photographed in), but of course it’s up to you. If you would like to commission a different illustration from this game then just send me a message. Or, if you’d like to commission an illustration from a game I’m yet to get to, let me know. The pricing will be the same as one of my standard 8 Bit Dreams works, but it’s all yours. That Willow illustration is a long way off… maybe a piggy bank! Monster Party looks cool, I’ll get to it eventually… It’s still a way off according to my list.